Alphabolin (vial) 1ml/100mg – has a long active period – about 2 weeks. The anabolic effect of the drug is quite mild, and therefore Primobolan is rarely used for weight gain. More often, the drug is included in courses for weight saving or drying. 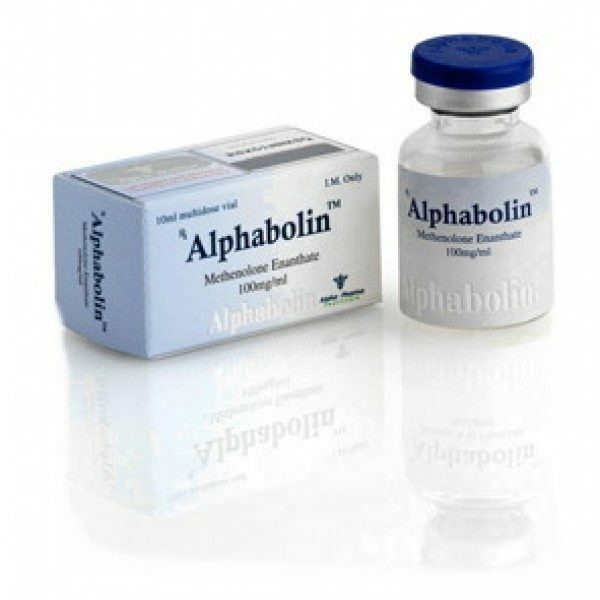 Alphabolin 1ml / 100mg has no side effects associated with aromatization (gynecomastia, formation of fat deposits, edema) and does not cause a rollback at the end of the course. 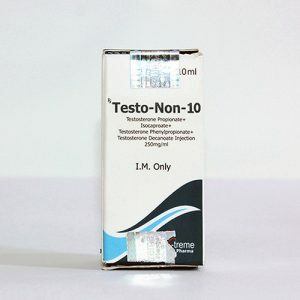 It is safe for women, so does not cause masculinization and water retention. The course Alphabolin 1ml/100mg for drying, relief and preserving the mass lasts 6-8 weeks. Safe dosage – 400 mg weekly. Injections are given once, usually in the gluteus maximus muscle. For athletes, swimmers and representatives of combat sports, a weekly amount of 200 mg is sufficient. Longer courses of Primobolan, despite all the safety and softness of the drug, still require post-course therapy with Clomid to normalize hormone levels. 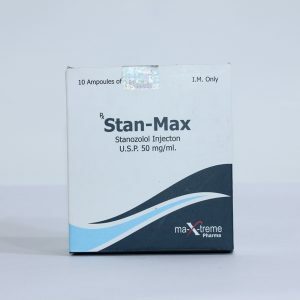 For the purpose of the mass set, Primobolan is combined with Nandrolone, Sustanon, Danabol, and for the purpose of drying – with Winstrol Stanozolol. 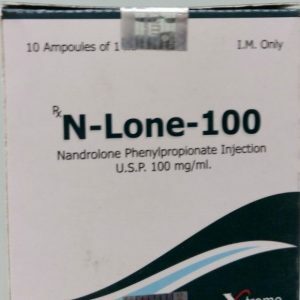 Alphabolin (vial) 1ml/100mg is a safe drug that can be safely recommended to bodybuilding beginners for the gradual build-up of high-quality and relief mass. 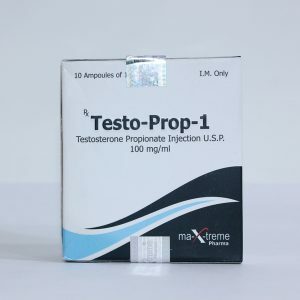 It is also suitable for athletes with extensive experience – “pros” use it to save mass.